Minimal logo, the sunglasses come with their own branded case, cloth and packaging. 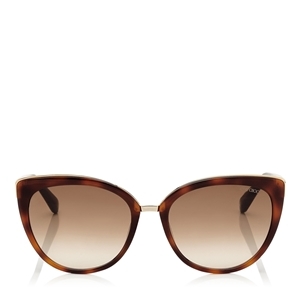 The Jimmy Choo DANA/S sunglasses are covered by the 12 month no quibble sendoptics guarantee. THE SUNGLASSES ARE PRESCRIPTION GLAZABLE. PLEASE E-MAIL OR TELEPHONE US FOR OPTIONS.